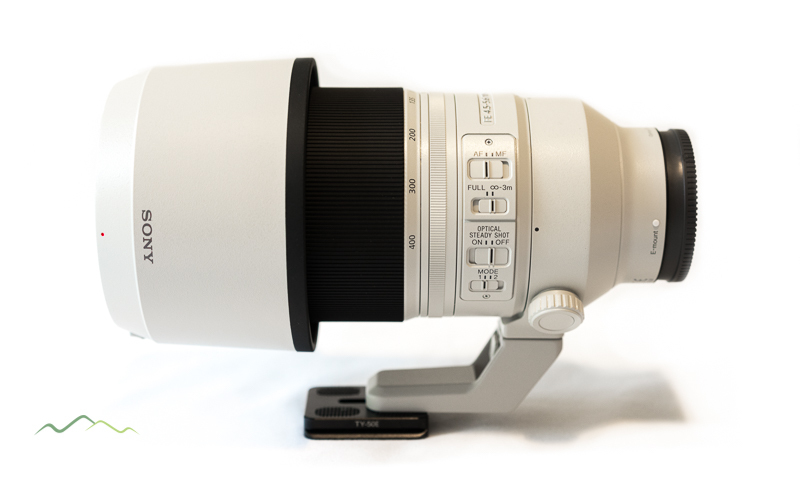 The Sony FE 100-400 GM (Master) f4.5-5.6 OSS (SEL100400GM) is a lens that has been a very much anticipated lens. 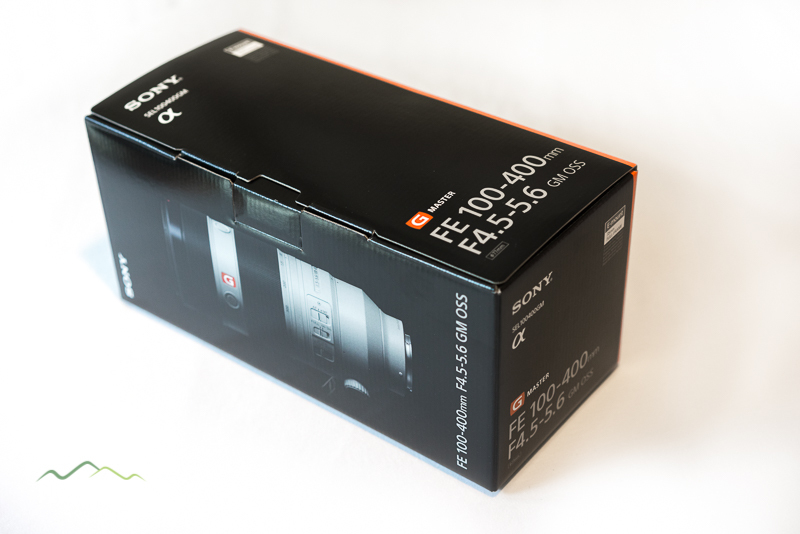 Unlike other lenses it has no predecessor so this is a brand-new lens design. This is in direct competition with other manufacturers and the initial reports of test lenses were that this had pretty exceptional performance. 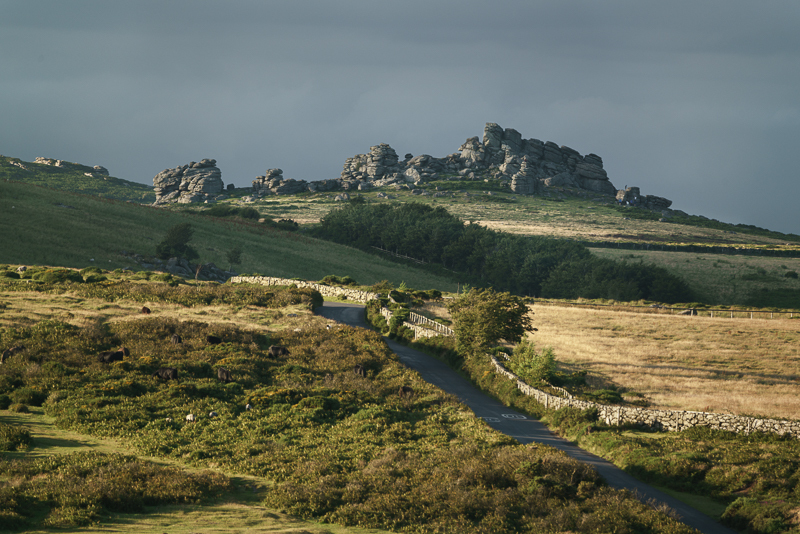 For me, being primarily a landscape photographer, the OSS and AF were less important but I also wanted to be able to branch out a bit more, as I get more grey hairs, in the future and to some more fun imagery like wildlife and moving subjects. Having bought a used FE 70-200 f4 G six months ago and find it very impressive both in IQ (Image Quality) and AF(Auto-Focus) performance I still wanted a bit more focal length as Sony have no current teleconvertors that would work with the f4 (unlike the bigger and more expensive 70-200 f2.8 GM) – Both the Sony FE 1.4x and 2x Teleconvertors work with this lens which I plan to acquire at some point. Focus range is obviously 100mm to 400mm with a minimum aperture of f4.5 @ 100mm and f5.6 @400mm with a maximum of f32 @ 100mm and f40 @ 400mm. 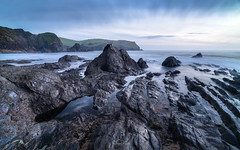 Like my 24-70 GM review I wanted to blog about this lens from a landscape photographers perspective. 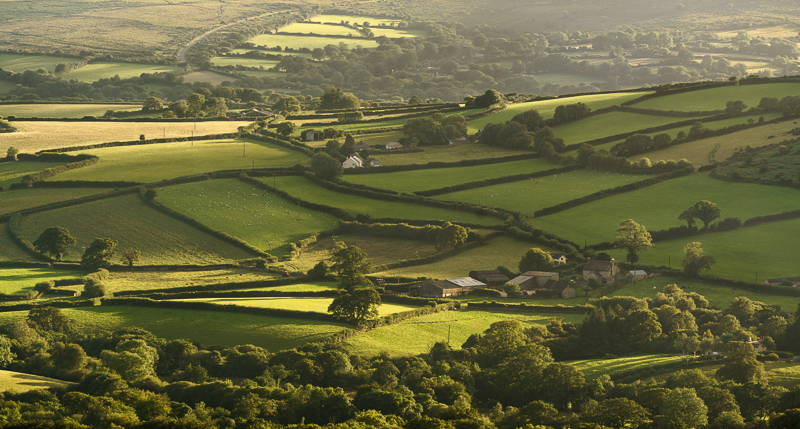 I enjoy capturing cropped landscapes, especially in the mist, and the 100-300 focal length is often ideal. The reviews of the FE 70-300 f4-5.6 G OSS have been a bit mixed and this lens doesn’t have a collar mount which I find very useful when using long focal lengths. Also the IQ and AF performances, although more than adequate for landscaping, seemed poorer than my 70-200 f4. Out of the box the lens is well balanced, especially on the A7RII. Reviews have criticised this when you mount an APS-C camera like the A6 series. This is a professional grade lens. Therefore is it primarily designed to mount a full frame (FF) camera like the A7 or A9 series. 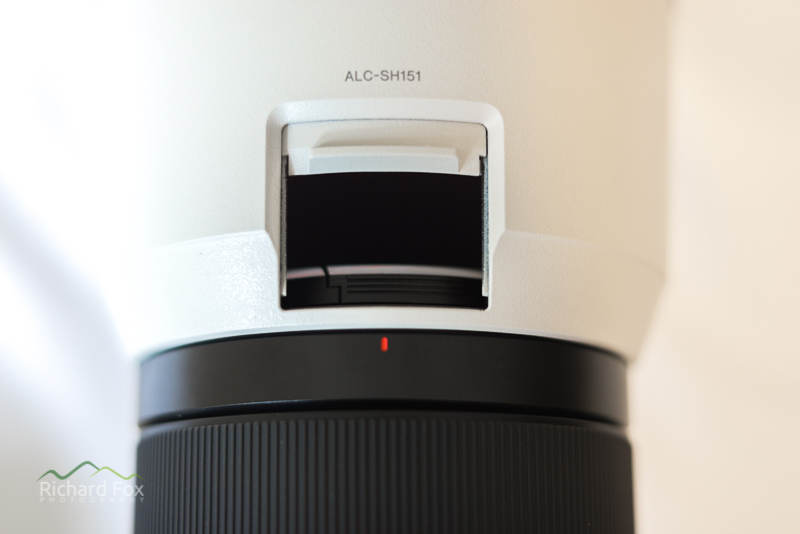 Most FF lenses on an APS-C body will me unbalanced, so seems a pointless statement in my opinion. Obviously this is a big tele-zoon, it’s a full frame lens, therefore it’s not going to be superlight. It is however light and compact for this style of lens. 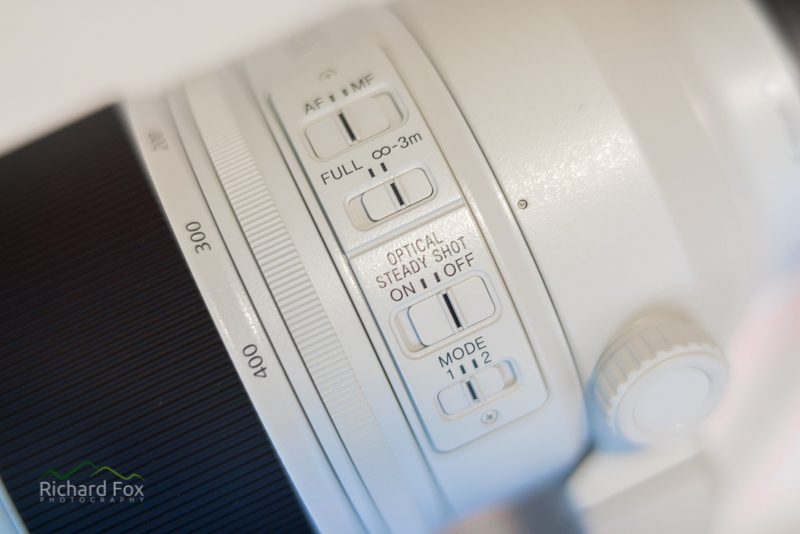 The weight is comparable to other 100-400 lenses. 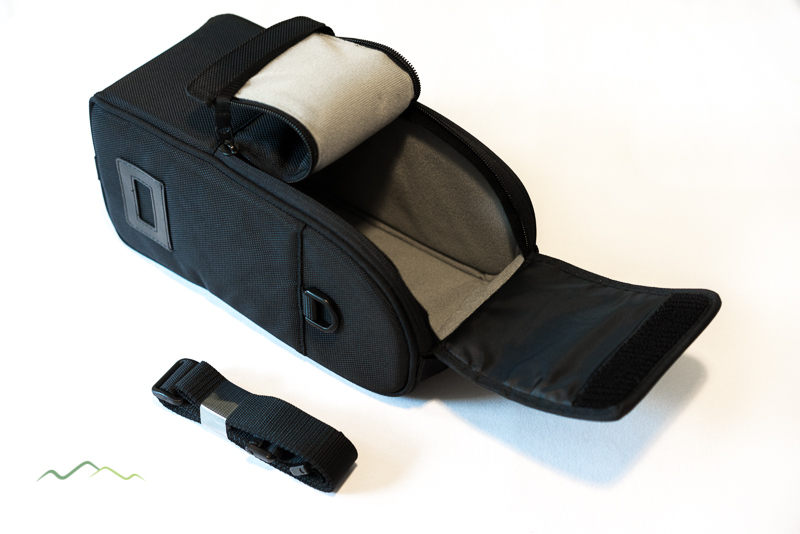 Inside the box, with the lens, is the now standard, box like water-resistant padded zipped bag and strap. For me that usually goes back in the box when my lenses gets dropped into my padded camera bag. 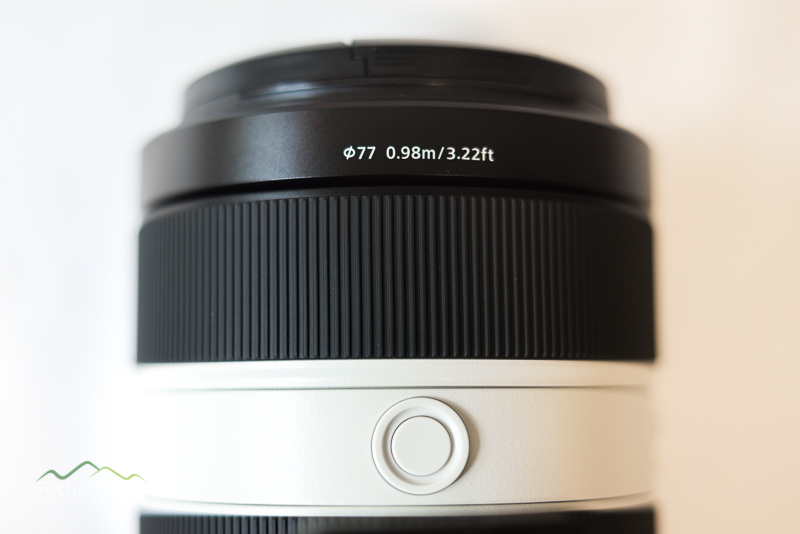 The lens comes with a large hood which is matted inside to prevent internal reflections. It has a lovely smooth twist lock with release button mechanism with the front bevel which is very easy to attach and detach. 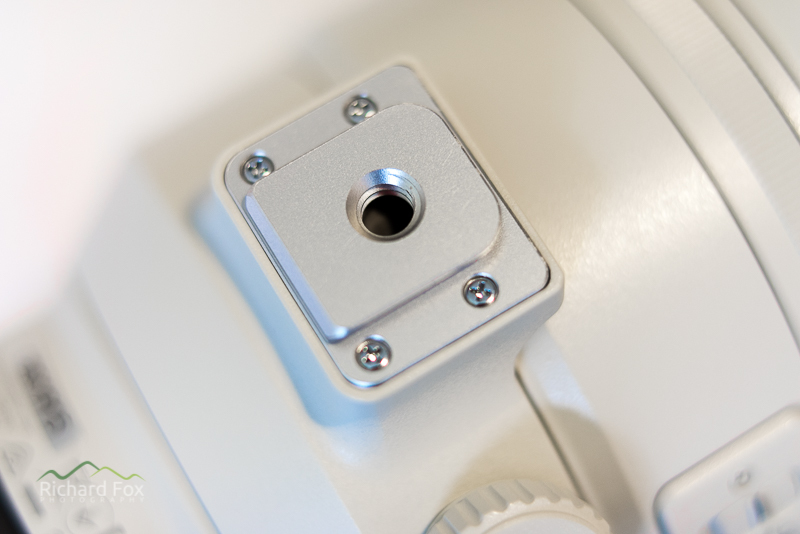 The ALC-SH151 hood has the now fairly ubiquitous hatch to allow you to rotate a circular polariser without detaching the hood which is nice to see. With the barrel extended the lens still is well balanced with the camera body attached. Typically with extending barrel lenses there is the whoosh of air in and out given the back of the lens is sealed. The focus ring is very smooth but detached as it is an electronically driven focus mechanism. The zoom ring is fairly smooth but I think the slightly rough feeling is obviously more pronounced when the friction ring is on maximum to prevent creeping. I think this is a nice touch that is present on other similar competitors lenses such as the Canon MkII. There is however no locking mechanism but I guess the friction ring suffices. 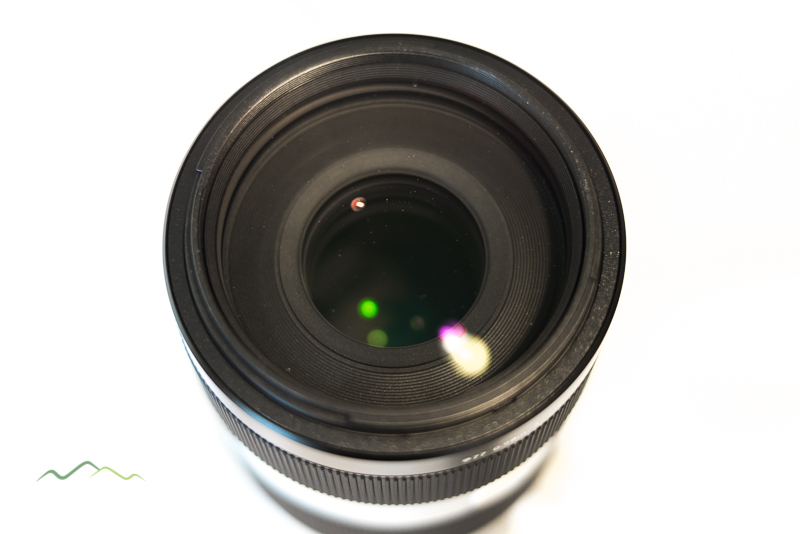 On the side of the lens are the typical findings for an AF OSS lens; an AF/MF switch. AF distance limiter to reduce focus searching (3 meters to infinity), OSS on and off switch which overrides the build in IBIS if present and also the OSS mode switch (mode 1/2 for static or panning OSS). The spec sheet suggests this lens has up to 5 stops of image stabilisation which is pretty impressive. Next to the switch panel there is the lens rotation friction dial. Fine in use although you do have to rotate it quite a lot to get it to tighten and also it feel a little flimsy ( I think it’s plastic) but maybe that just my big fat hands. Rotation is very smooth and I like the way the collar is full integrated into the lens instead of a fixed band collar which should give better stability than other lenses like this. Another criticism on another review I read was that the foot was hard to remove. It think this is the easiest foot I have removed on a lens. 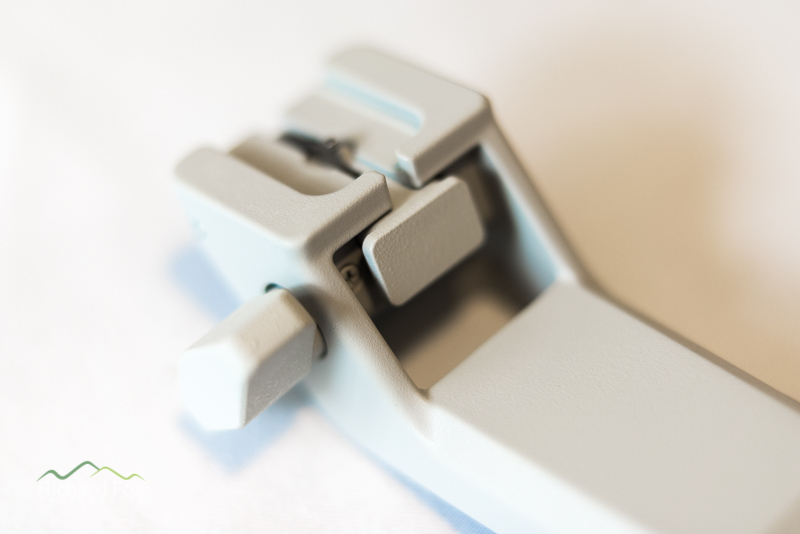 The side nut tightens the clamp so the foot is very stable but a few twists and then push the button to unlock the safety lock and it slides out. 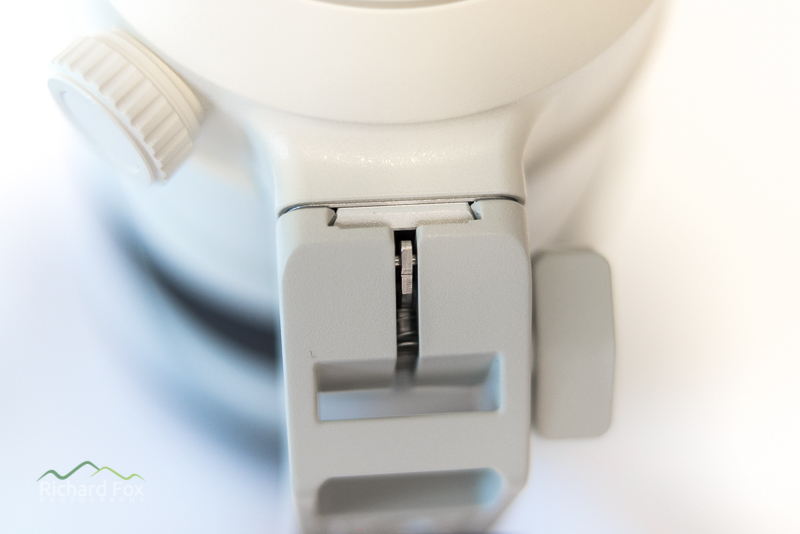 With the foot off it exposes the bottom of the collar with the 1/4-20 USM thread for attachment to other mounts or a gimble for instance. 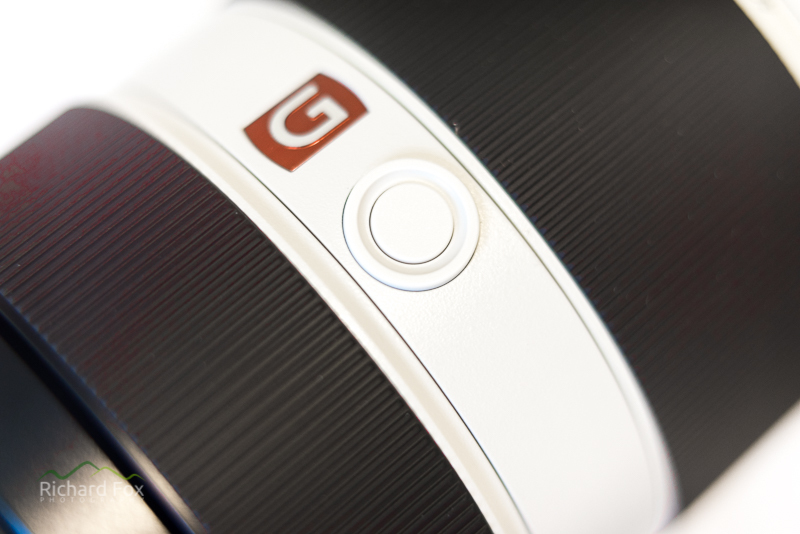 The lens has the very useful G Spot ‘focus hold’ programmable buttons – it has 3 – one each side behind the forward focus ring and one on top. 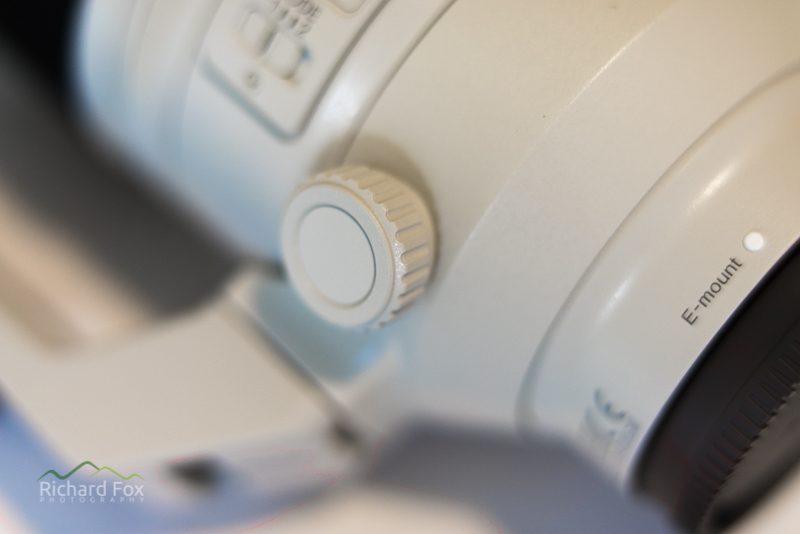 Typically useful for ‘back button’ focusing / separate AF from the shutter button, but can be customised for anything. 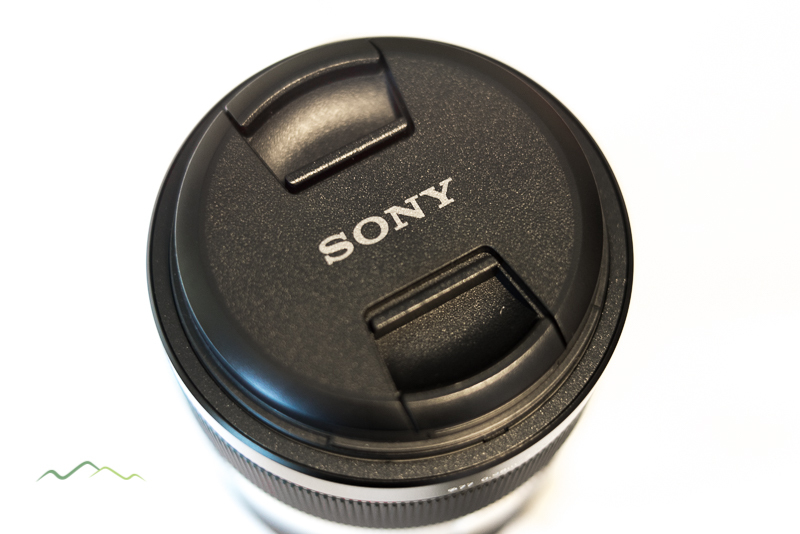 The lens cap is a std pinch grip that comes with most of the newer Alpha Sony FE lenses and the diameter is a handy 77mm (ALC-F77S). The front element is pretty uneventful but as with all GM lenses it’s sealed without the need for a UV filter for moisture / dust sealing (unless you want it for protection). The lens has a minimum focus distance of around 1 meter which is pretty close if you want to do a cheeky macro or portrait or two. I was going to do more of an in depth review but to be honest DXO Mark’s review is pretty comprehensive and they were suitable impressed so if you haven’t read it yet. I will do some vignetting examples in the next article as I think it’s more pronounced then other tele-zooms I have used before at at teh time of writing Adobe Camera Raw has not been updated to incude this lens. However thre are 2 options: 1. 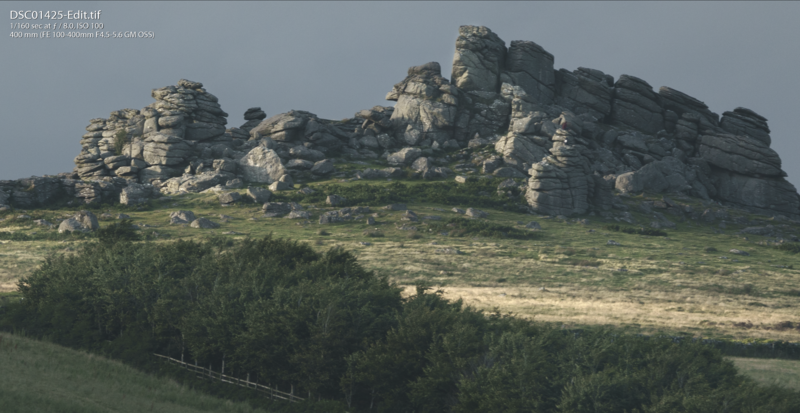 To use the Canon EF 100-400 EF L profile with +100% distortion correction (just about works with stitched panoramas without banding) or 2. Make your own using Adobe’s lens profiler. The results I would like to test further with regards to the sharpness across the frame at different focal lengths and apertures and degrees of vignetting. I have had a chance to use the lens for a few shoots but it’s been pretty windy so hard to get a super sharp shot. I’ve tried to keep the shutter speed about the 1/focal length setting but it’s been tricky at 400mm on ISO100 to get the best IQ. I’ve briefly used the OSS and it seems very good at getting a sharp shot especially at 400mm in the wind but I need to test this further. With regards to CA and vignetting the built in CA control pretty much seems to eliminate any CA I can see in the RAWs so far but I will test this further. 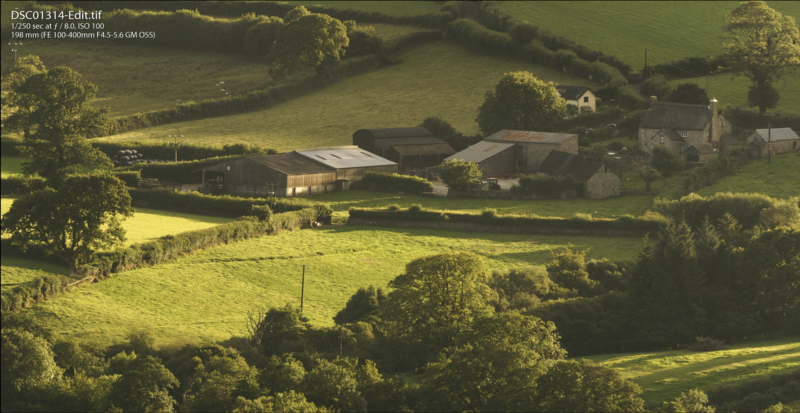 When stitching a panorama I’ve seen a moderate amount of vignetting resulting in banding as there is no lens profile as stated above. I think once the profile has been added to Adobe Camera Raw it should be sorted. My initial impression on IQ and sharpness is very good. I have not had a change to compare sharpness at all apertures and focal lengths but here are a few quick of shots at 100, ~200mm and 400mm with OSS on (as it was windy) on a tripod (yes with OSS on). Each is downsized to 800px and also blown up at in adobe Lightroom at 100% and screen captured. All shot at f8 on a tripod at ISO 100. 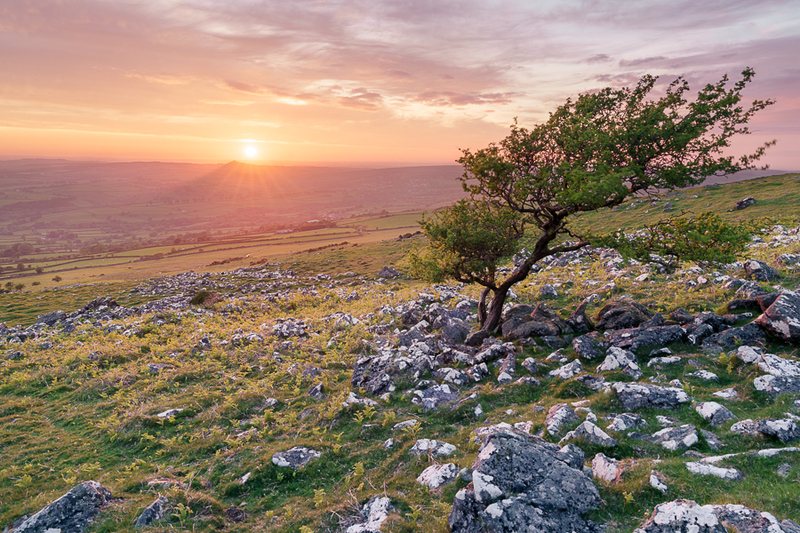 Sharpness is impressive and resolves very well on the 42 megapixels sensor on the A7R Mark 2. It is comparable at 200mm to the 70-200 f4. At 400mm I am very very impressed with the lens and body combination. Being 2 miles away at 400mm and being able to resolve a person camping and their detail in their clothing is impressive. The auto-focus seems pretty snappy and very quick to lock on (although seeks a bi in low light going close to far at long focal lengths (but then expected with most long tele-zooms I have used). but I have not had a chance to test it with any moving subjects. That is one aspect I will be very interested to test too. Expect a few garden bird shots…. The build quality and construction has exceeded my expectations and on par with the FE 24-70 GM. The weight and size is comparable and perhaps better than it’s rivals and should not give too much arm pump to those hand holding for long periods of time. The lens is very well balanced with a full frame body attached. Auto-focus is near silent and the OSS when working is pretty much inaudible. Lens sharpness appears very good thought all of the focal lengths. This is Sony’s first iteration of this lens and so far they seem to have accomplished an excellent lens in one attempt. 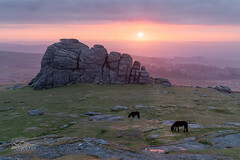 Hi Andrea – I am also getting vignetting at f5.6 but there is no profile for it in adobe camera raw yet and I have switch off my in-camera profiles so I think this will hopefully be sorted once we get a proper lens profile perhaps? Nice review. 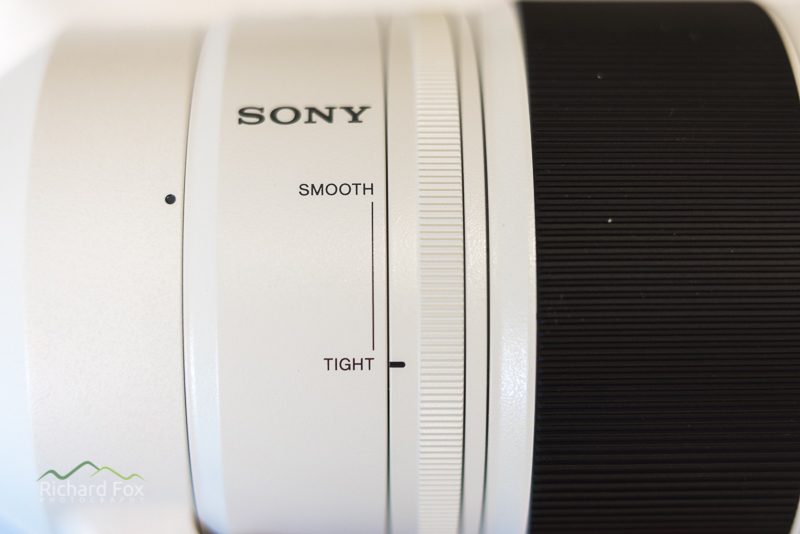 Looks like Sony copied the Canon lens, many design elements and features as similar. Which is not bad because i really liked the Canon lens. 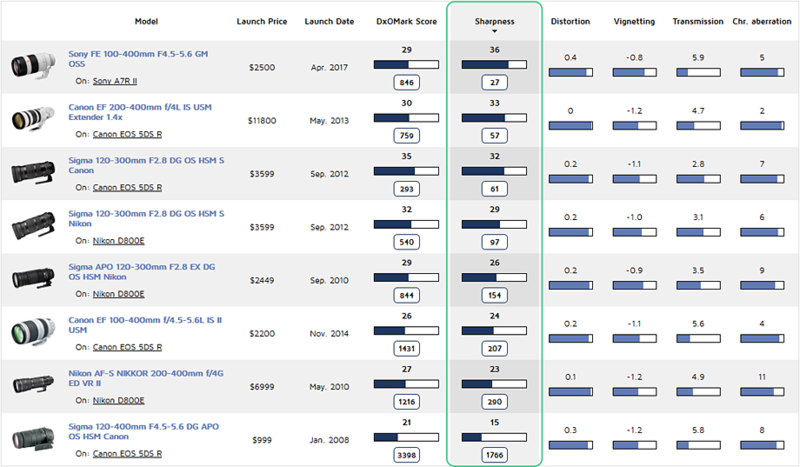 “I think this is a nice touch that is not present on other similar competitors lenses”. The Canon 100-400 has exactly the same ring. The filter window on the hood and the tripod foot design are similar. 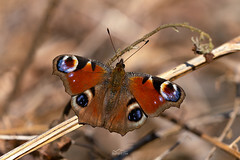 The minimum focus distance is identical, 0.9m. Yes definitely Andrei. I had a Canon FE 70-300 L before and that was great. Thanks for the info I missed the tension ring in the Mkii. I’ll correct that. Yes the other aspects are very similar like the foot and window. Richard, now you’ve had the lens for a few months are you going to do the update? Any chance of a brief precise, basically, do you still have it and if not why not? If yes is are there any niggles or is it all great? I’d like to swap out my 70-300L for something without an adapter. The 70-200’s aren’t long enough on a FF which means the like for like Sony or this. Sorry missed your comment. I will do a part 2 soon. I have it, love it and glad I replaced my 70-300 to go native. I am also interested in this lens. I am currently using the Canon 70-300mm IS L with Adapter on my Sony. How would you compare those two lenses? Is the Sony much better? I am a little bit concerned about the size and weight difference. The price doesn’t matter much for me. Hi Heinze. I would say the Canon is as good at the 100 mark. At 300 the Sony surpasses the Canon in terms of sharpness. However I have noticed a bit more vignetting than the Canon overall which sometimes takes a bit of extra processing even with the lightroom profile. The Sony is very sharp though the whole focal length and common apertures wide open to f16 (I dint use it above). 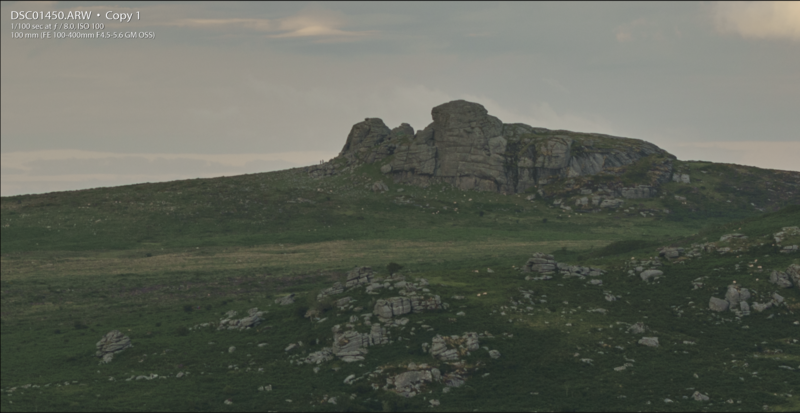 It’s nice to have native fast AF not without the metabones hindrance. It’s a bit heavier but to be honest not that much more for the extra glass and 100mm. I won’t be going back. I agree about this lens. I had tested the 70-200 2.8GM but the reach wasn’t enough on a full frame 7riii. 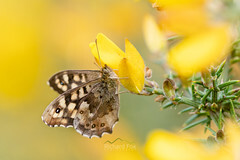 After testing the 100-400GM, as a nature, landscape photographer I was sold .It’s auto focus and sharpness are sublime. It also handles well and I do not find it heavy for a lens of this type . Thanks Nelson. Sorry I didn’t notice your comment till now. Yes I agree. 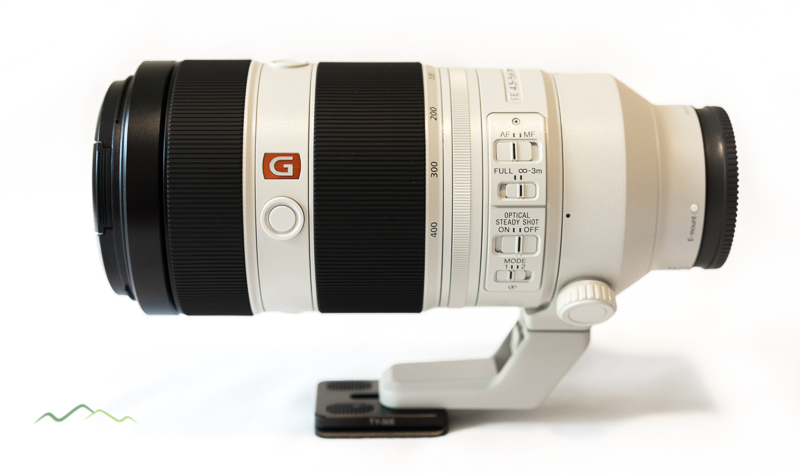 supposing one compared the 70-200mm 2.8 GM with no teleconverter to 100-400mm GM at 100mm and 200mm. How do they compare? Thanks!